• American goods tend to retain a questionable reputation pertaining to fabric, design and performance, but Archival Clothing is setting a new tone and placing their mark on history. With a new look into their upcoming release, Archival Clothing focuses this collection on producing domestically made products they consider to be the “best in category”. Archival Clothing found their early beginnings August of 2009 and founded on the goal of creating products that the owners Leslie and Lynn would stand by. 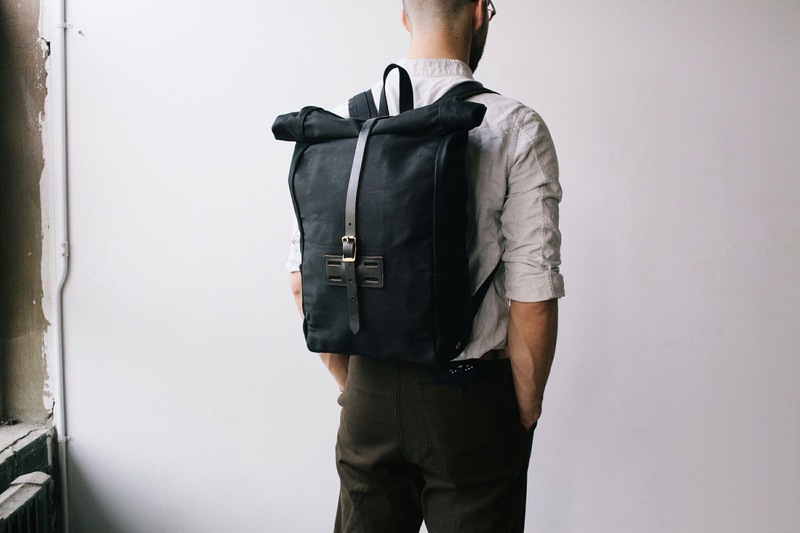 Their hard-work and loyalty to their passion lead to local Oregon-based manufacturing partnerships, and a chance to choose from the highest quality materials to work with, such as US-sourced duck and waxed fabrics, Horween leather, brass hardware, and webbing from the UK to name a few. 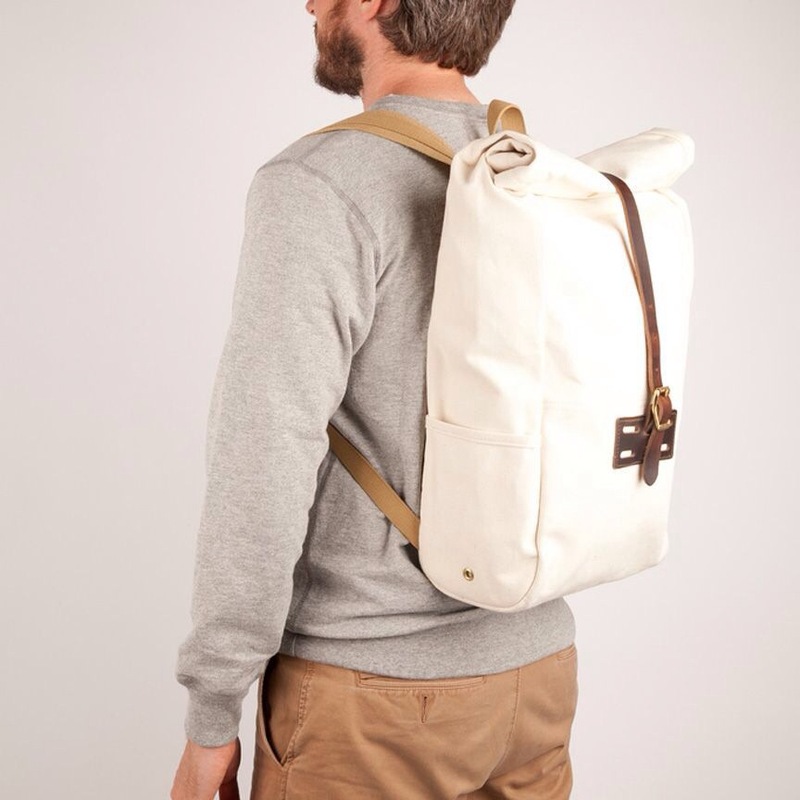 Blogging about field testing heritage apparel was the start up and quickly evolved into a dynamic company. With collections evolving and newer designs assembling Archival Clothing stays true to their oath to support US-based apparel companies. Future goals for this growing brand consist of stimulate the domestic market and encourage US manufacturers to expand their offerings. 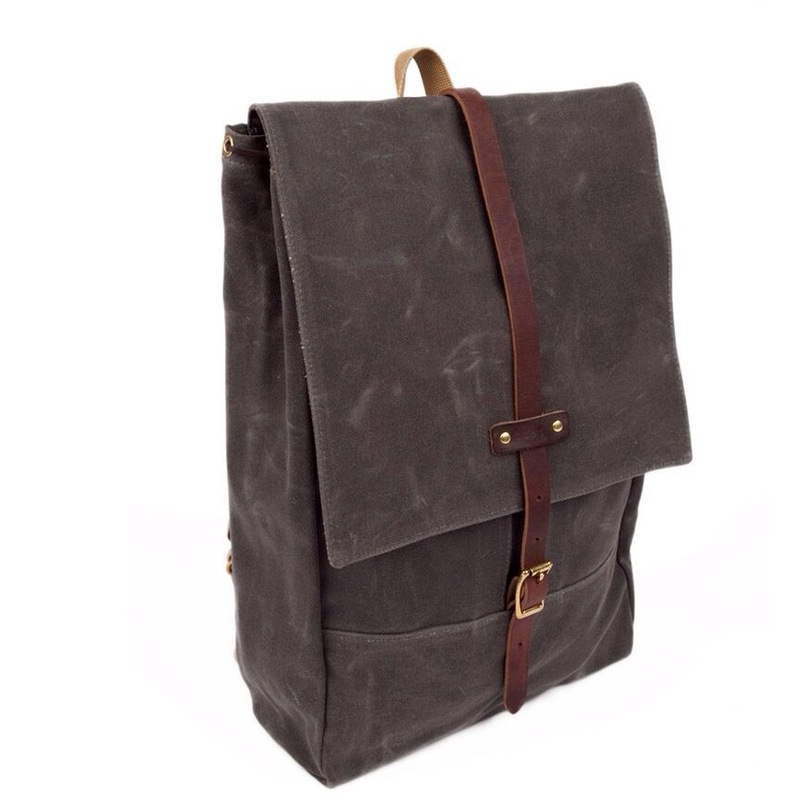 Now Thanks To Our Friends at @PistolPR we have an exclusive look at their favorite backpack collection. 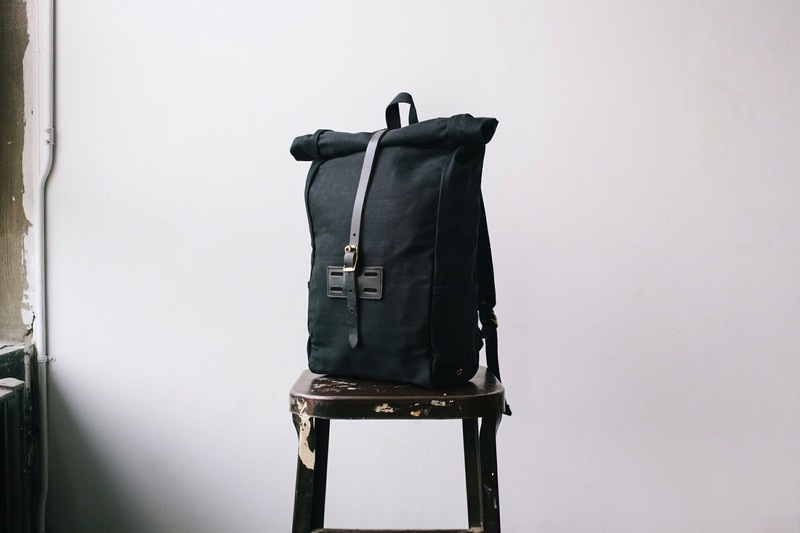 A modern interpretation of the traditional canoe pack, the Rucksack is a made from stout, closely woven waxed twill. 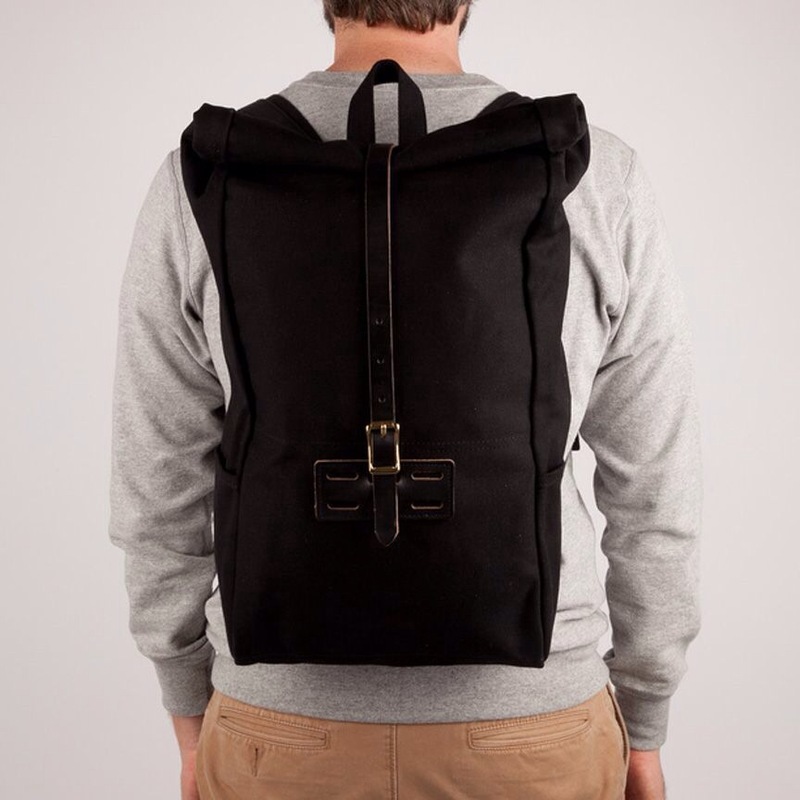 With a slim profile, durable construction and sensible features, the Rucksack is to be free of complications and sure to please even the most demanding user. 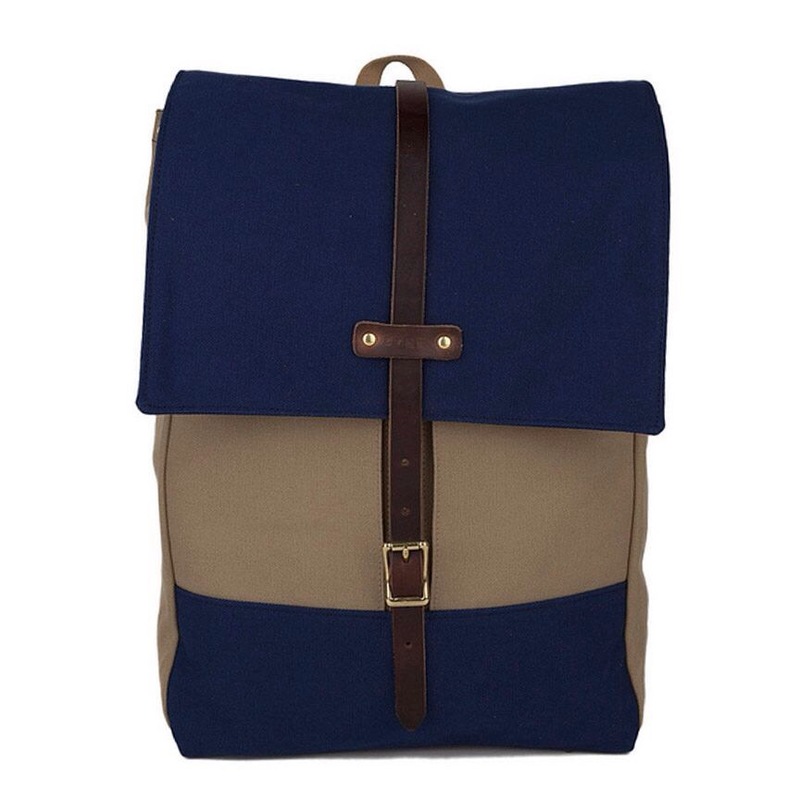 With an exterior of waxed cotton twill, this bag is remarkably water resistant and tough enough to stand years of use RRP$280. 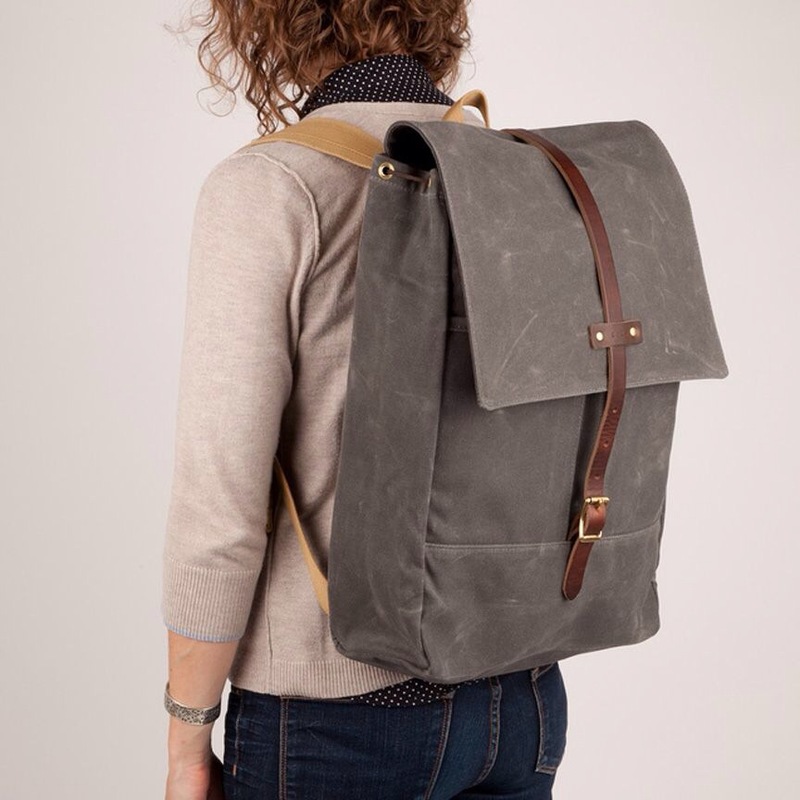 Great for the outdoors and active pursuits, the Roll Top Backpack is a roomy, comfortable, stripped-down version made from stout, closely woven waxed twill perfect for keeping your belongings dry and safe in any condition. Slightly larger than the Rucksack, the Roll Top is great for bicyclists, motorcyclists, and anyone else who regularly faces the elements RRP$250. 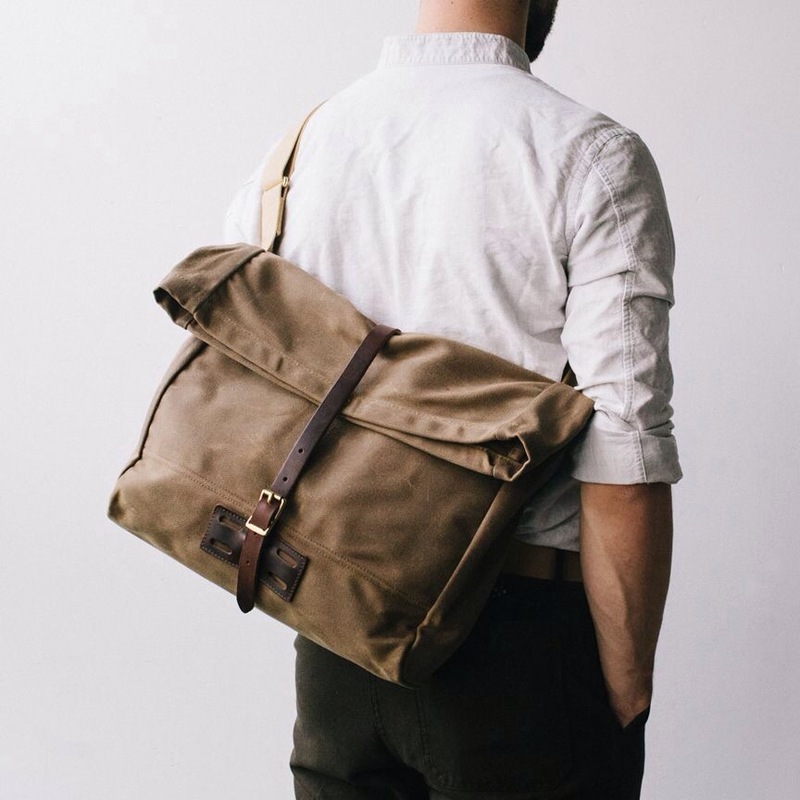 Intended as a sizable daily workhorse, the Roll Top Messenger is your daily companion. 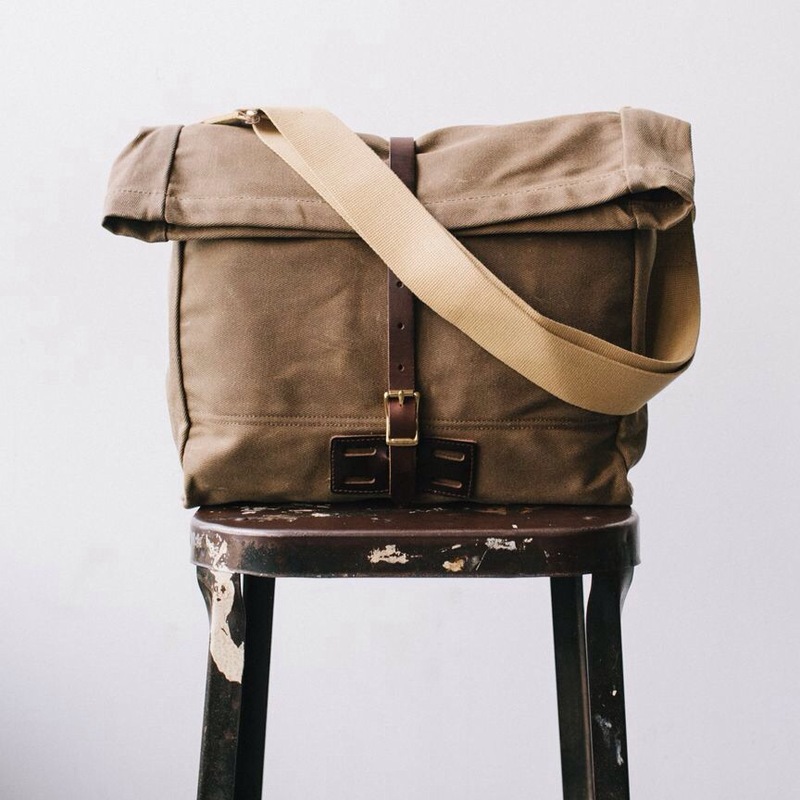 Taking design cues from the Roll Top and technical cycling bags, this bag is executed in Archival’s top-grade range of natural materials. 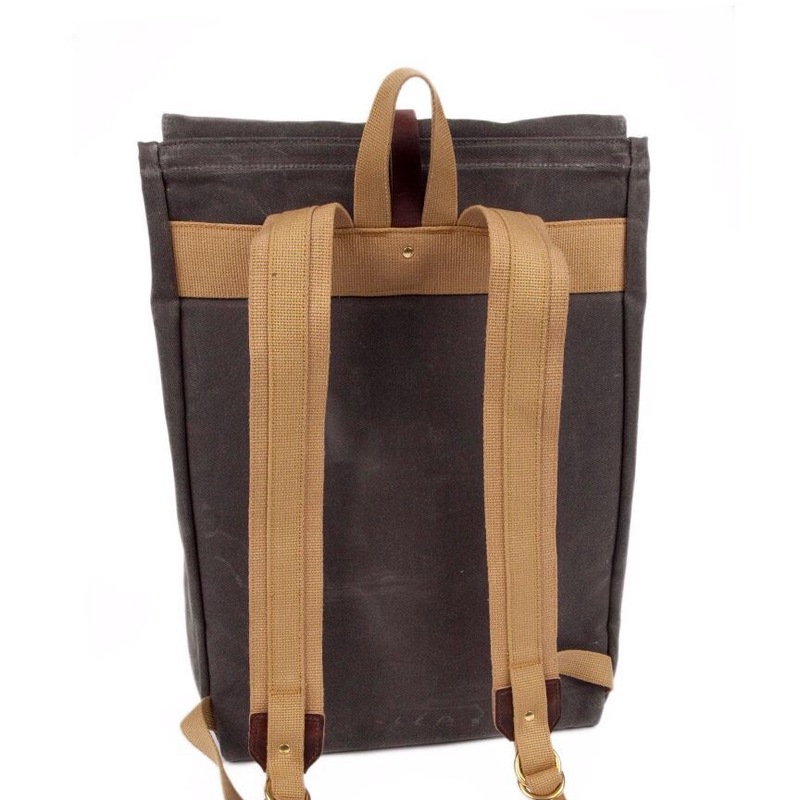 Features include pockets inside and out, a stout leather closure strap, solid brass hardware and web-reinforced top hem for easy rolling. This is an ideal bag for the cyclist, motorcyclist, fisherman, or anyone else who needs a burly shoulder bag that’s extremely weather-resistant.